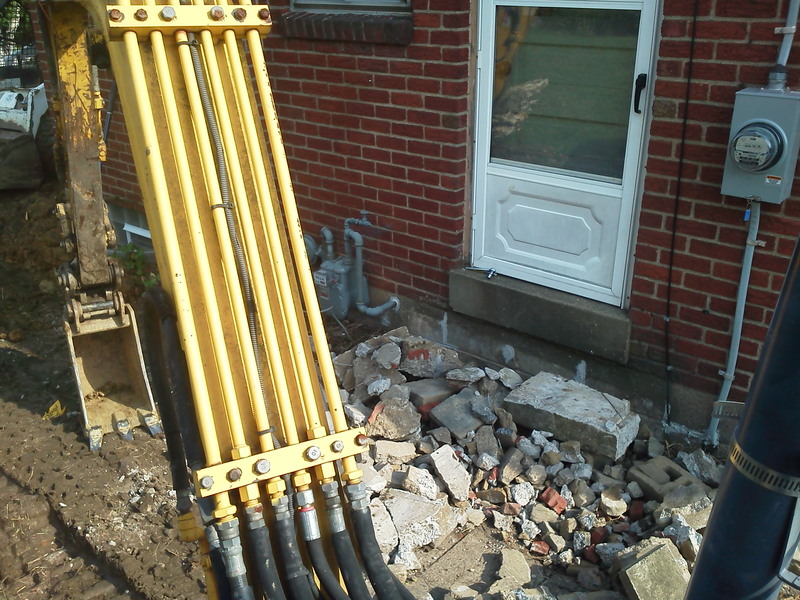 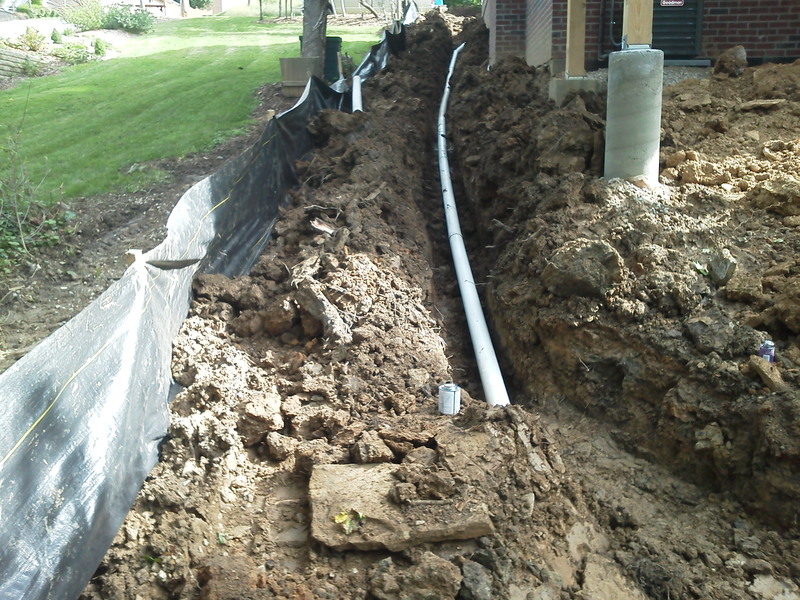 French drains are common drainage systems, primarily used to prevent ground and surface water from penetrating or damaging building foundations. 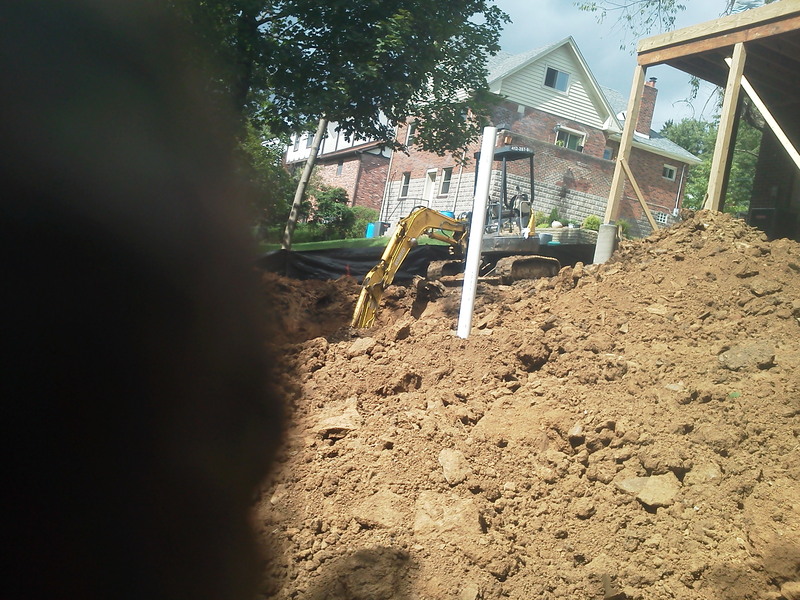 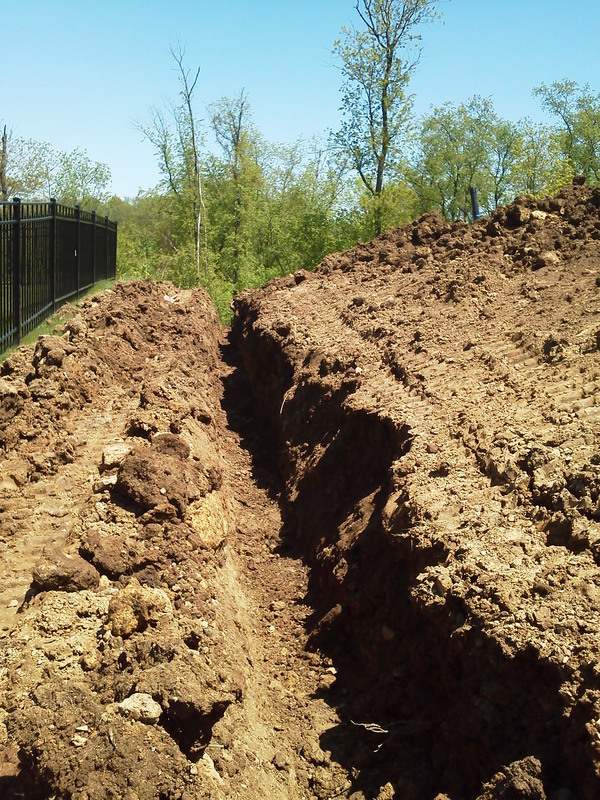 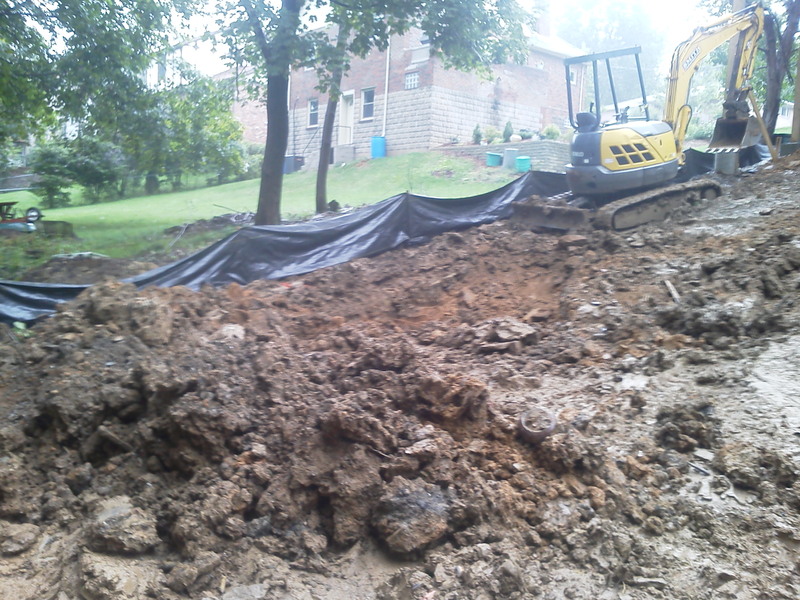 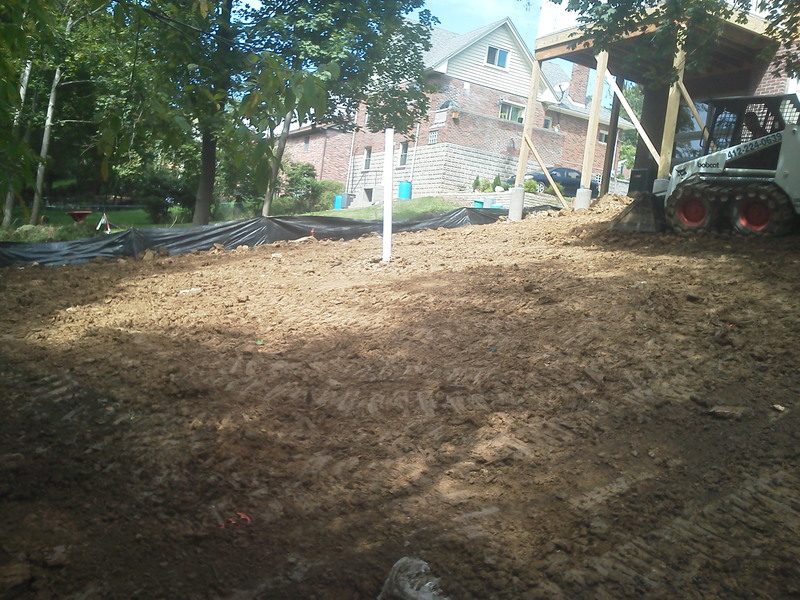 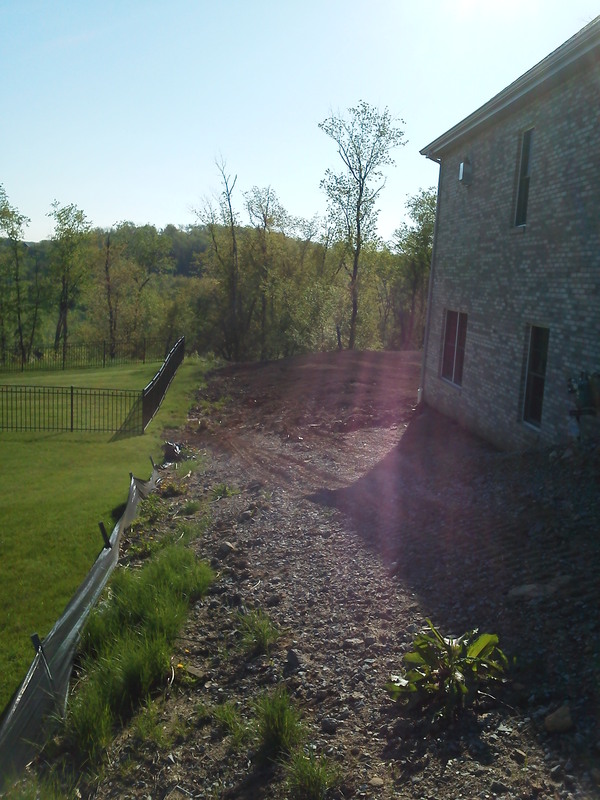 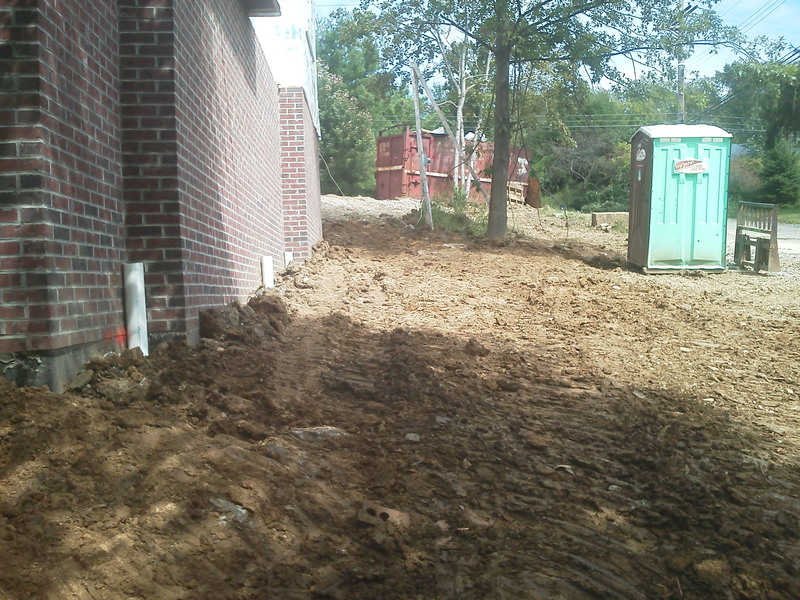 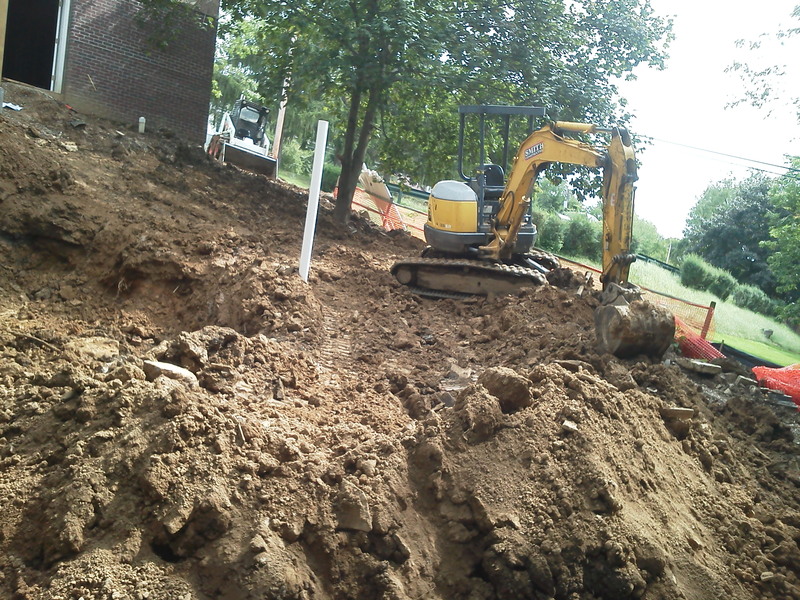 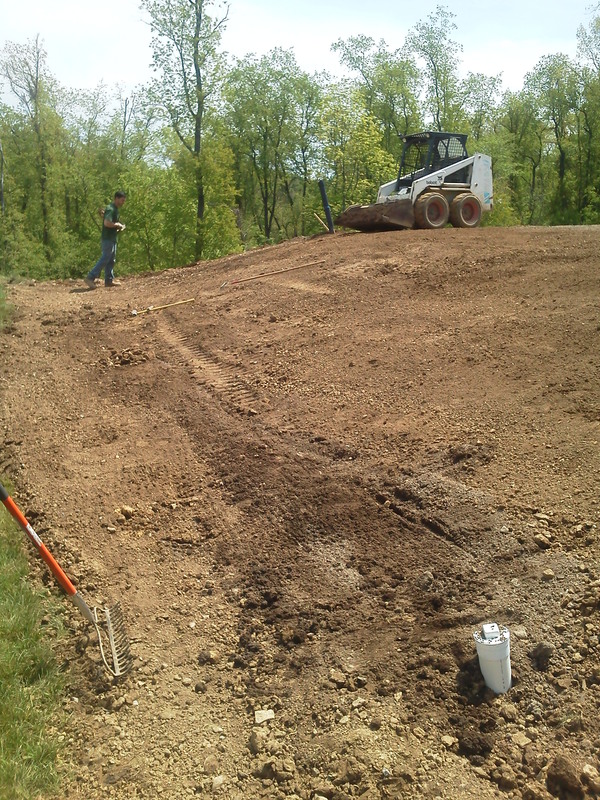 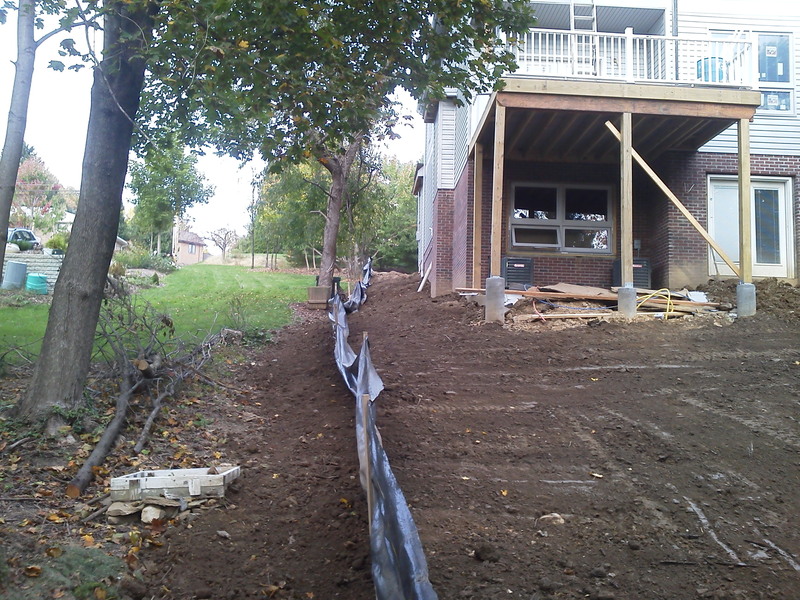 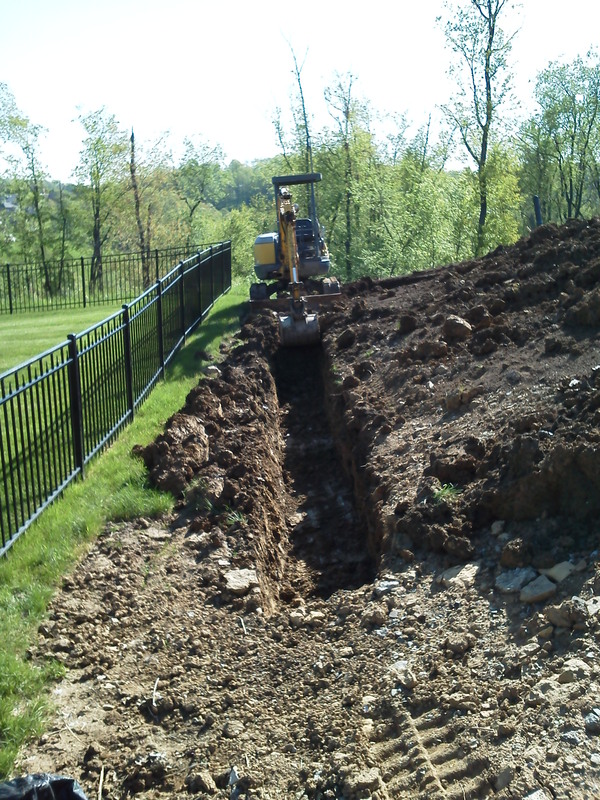 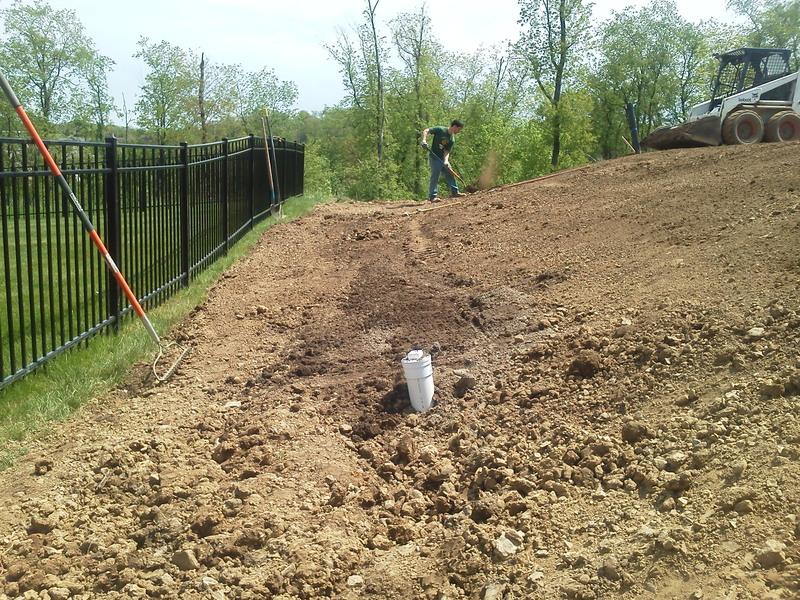 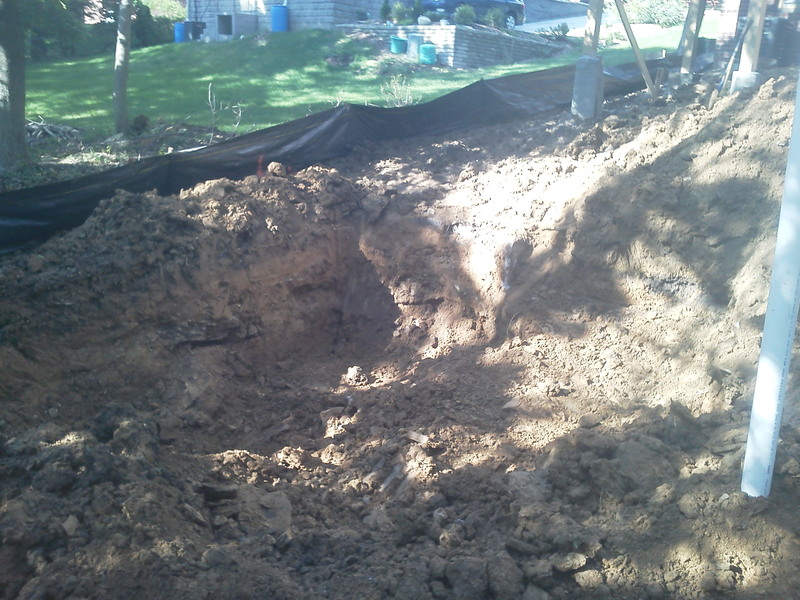 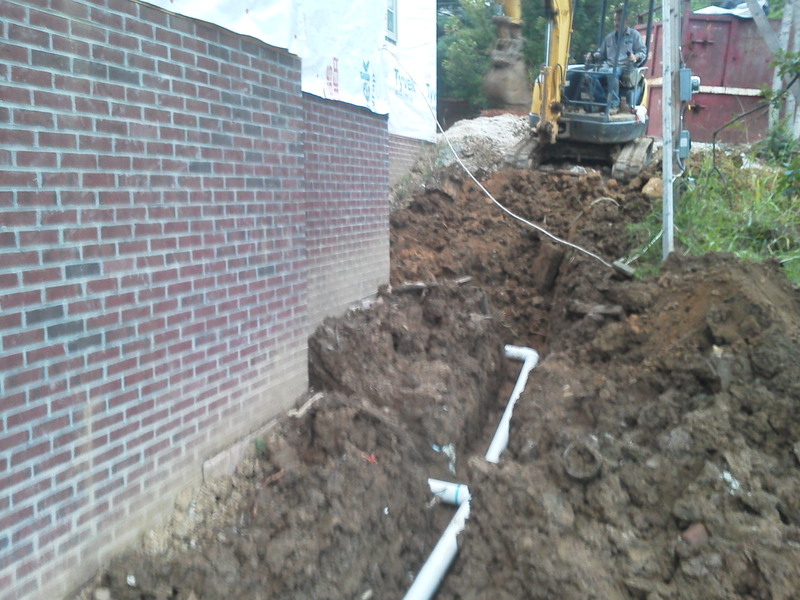 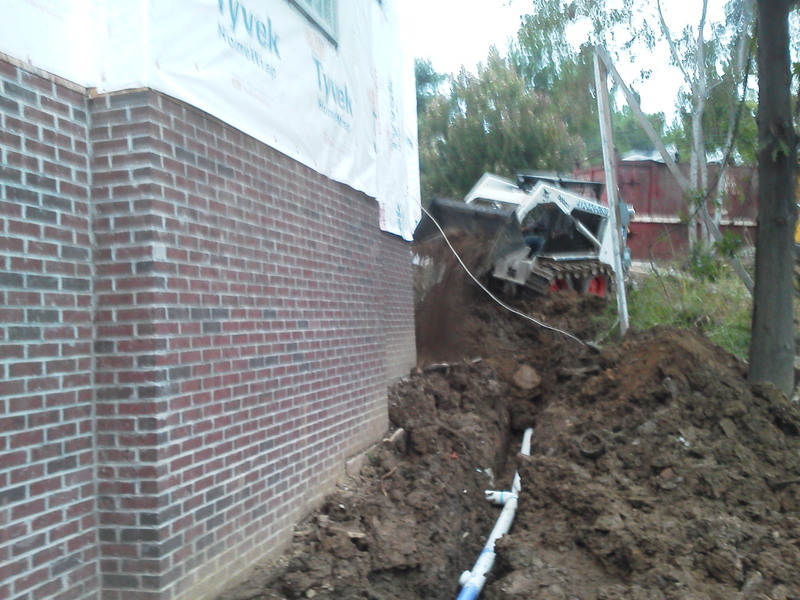 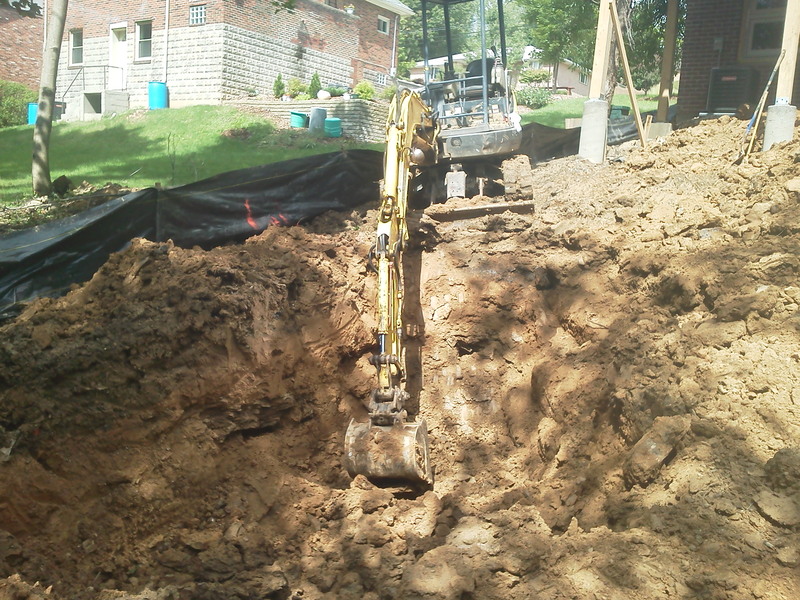 French drains are also used behind retaining walls to relieve ground water pressure. 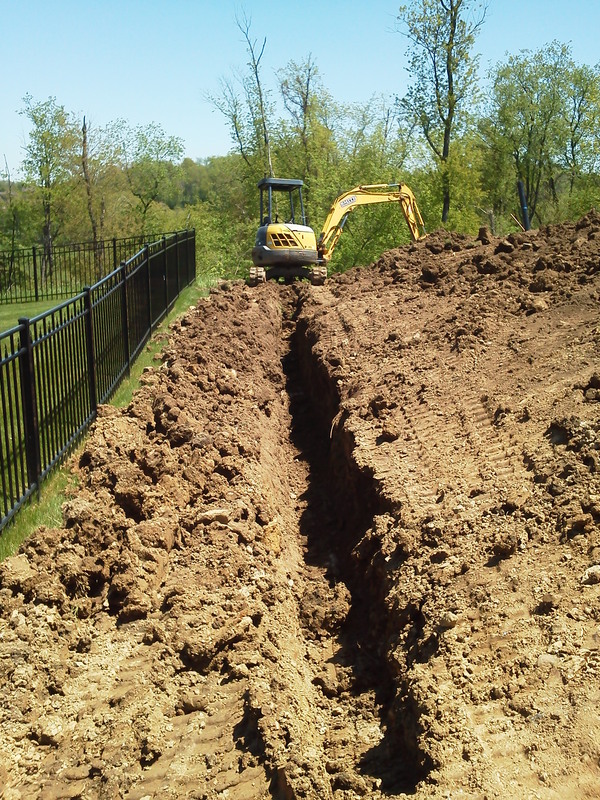 A French drain – also known as a blind drain, rubble drain, rock drain, perimeter drain, land drain or French ditch – is essentially a trench covered with gravel, whose purpose is to redirect surface and groundwater away from an area (usually the foundation of a home). 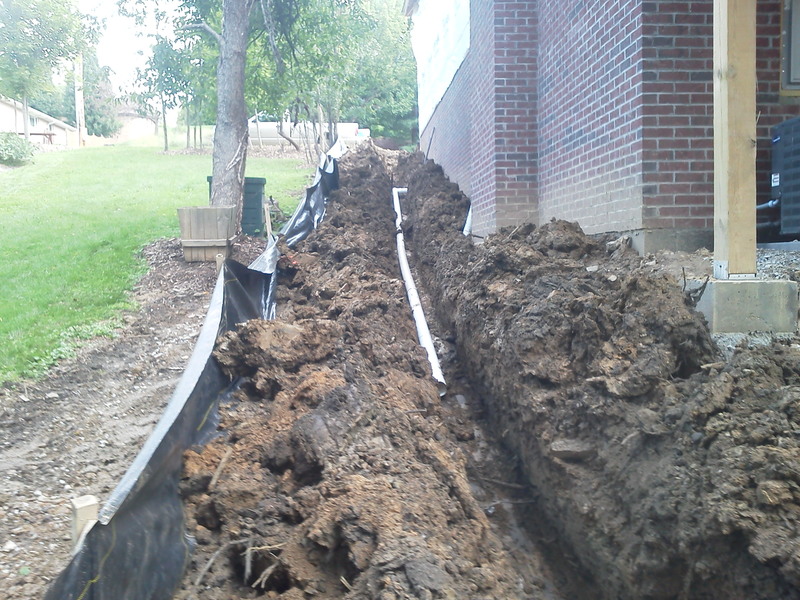 Oftentimes, a French drain has pipes that are perforated and hollow, which run along the bottom of the ditch to divert water away from the protected structure. 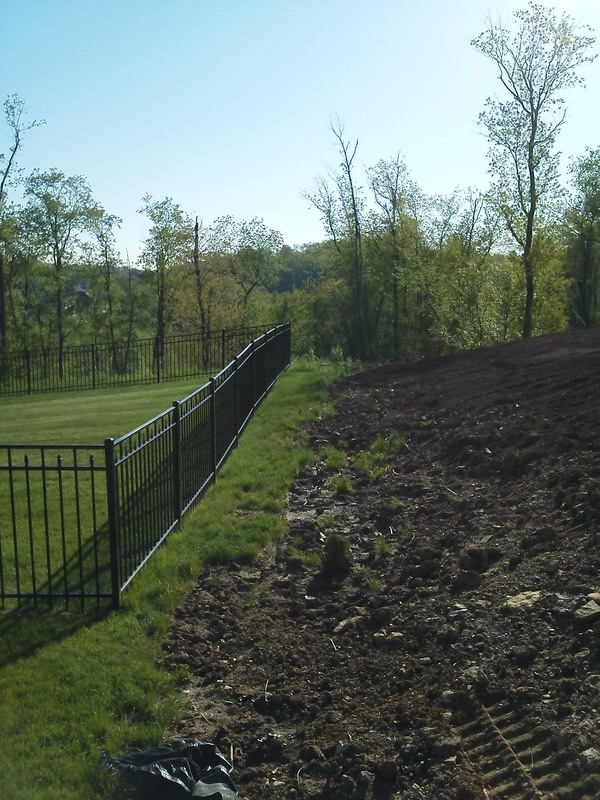 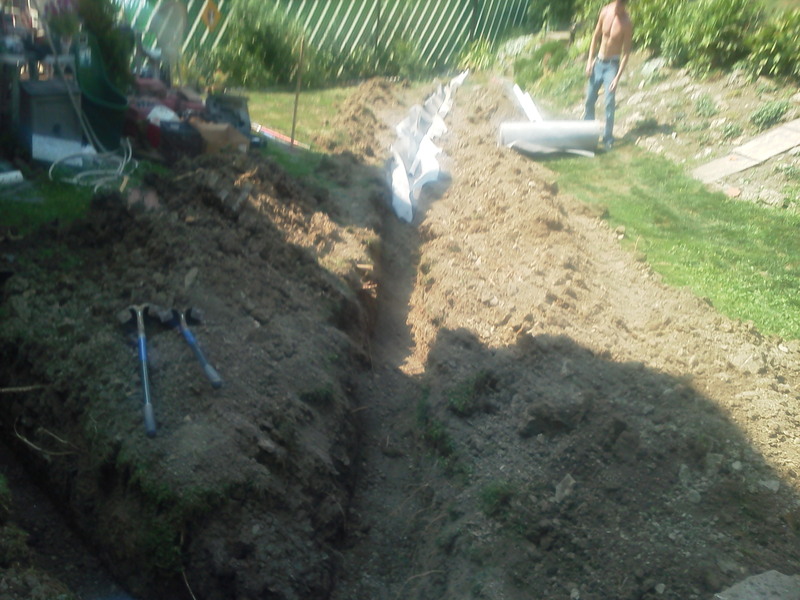 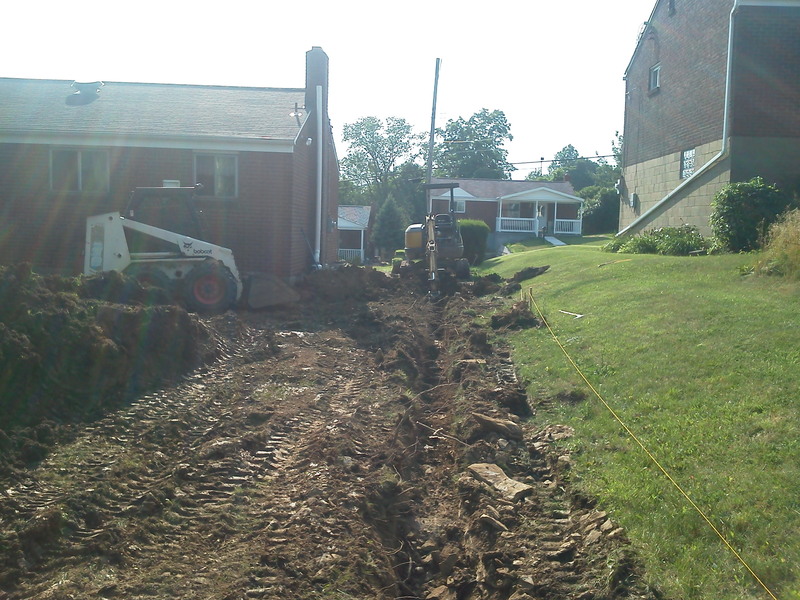 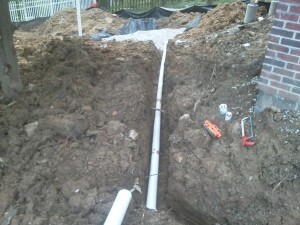 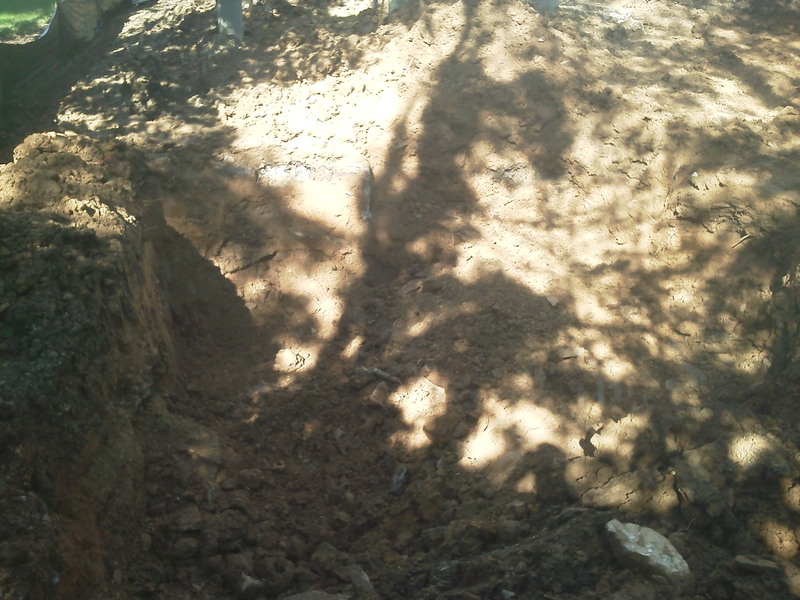 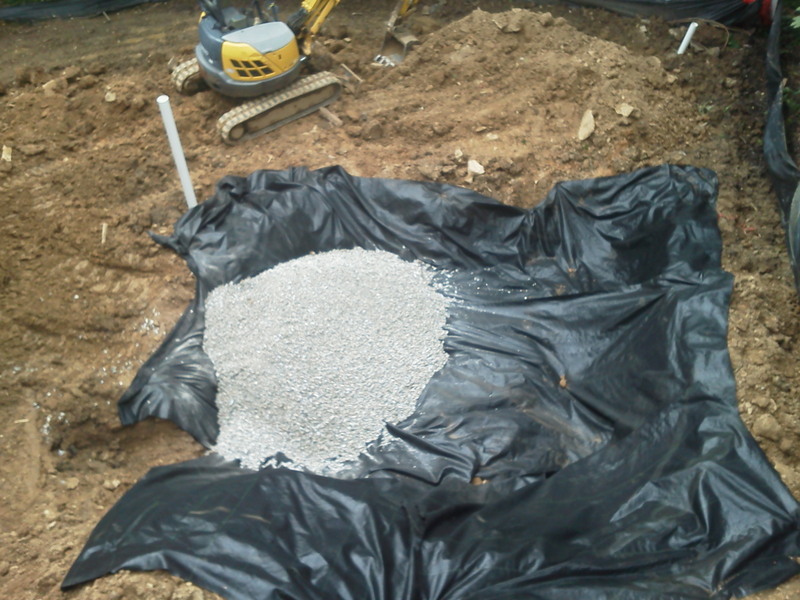 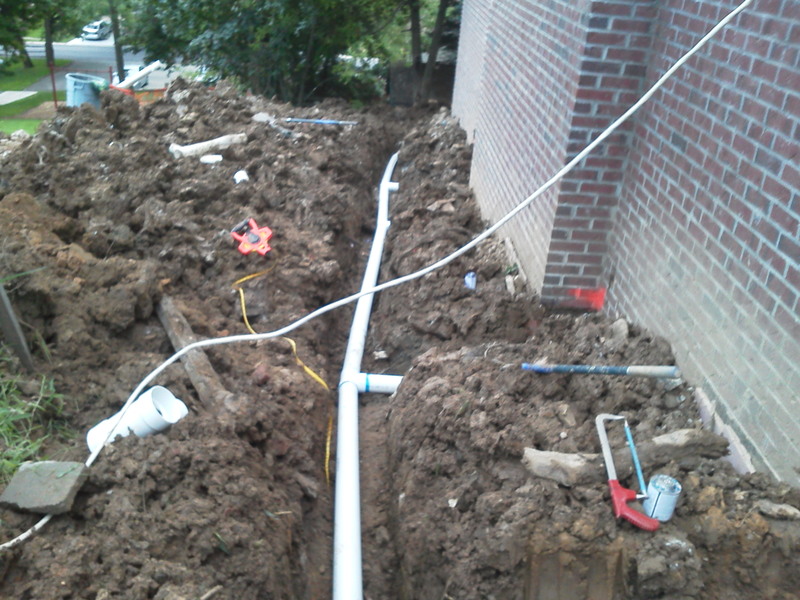 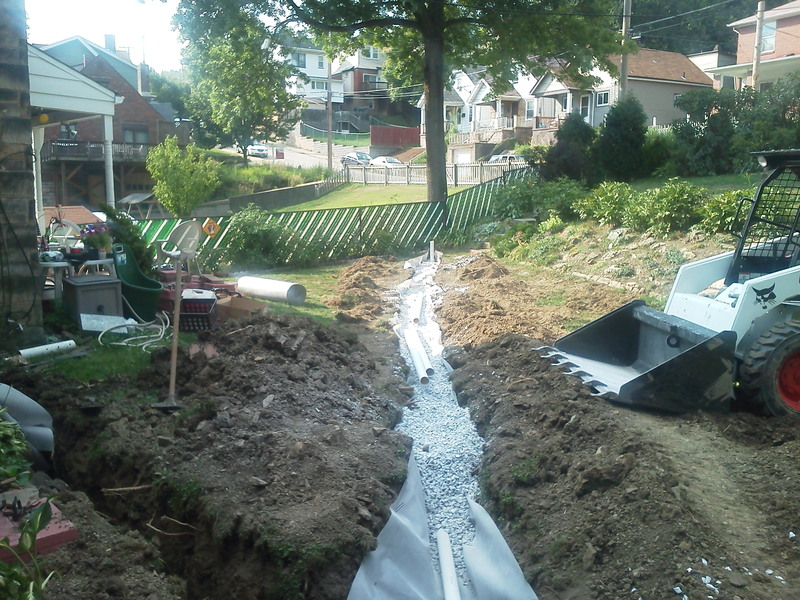 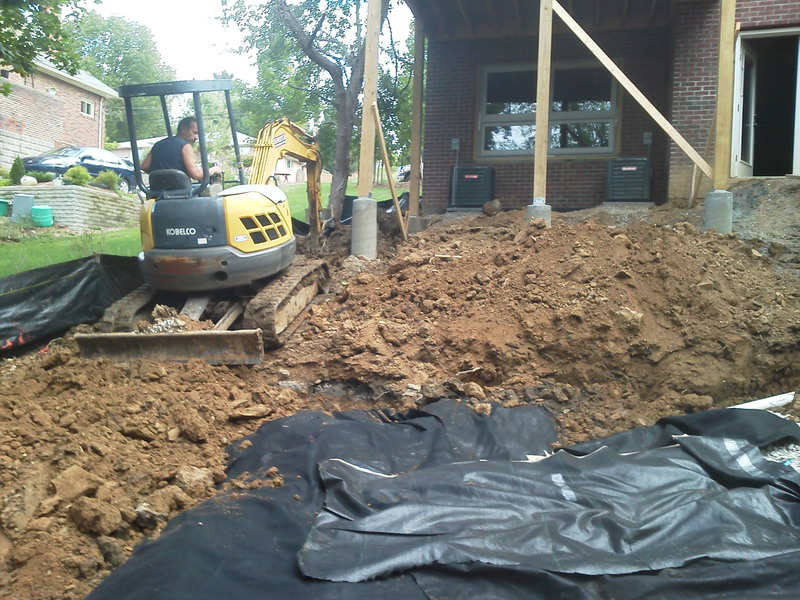 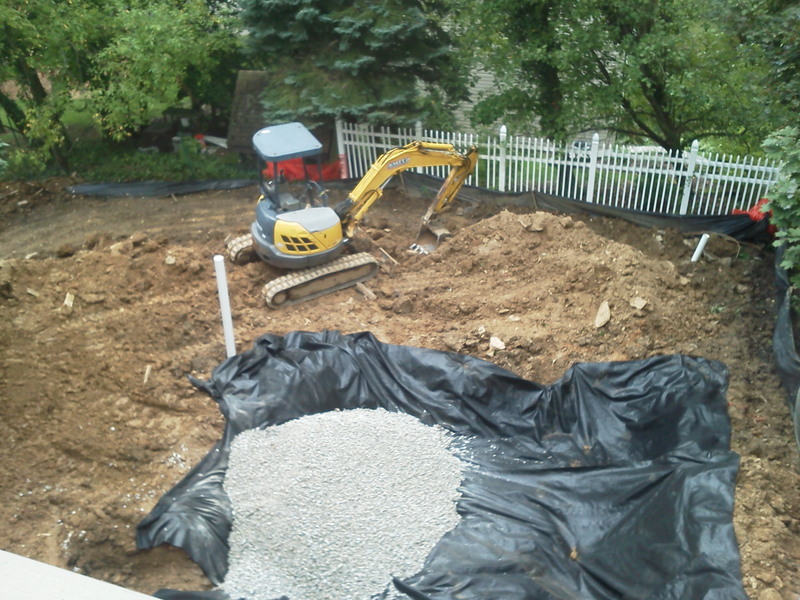 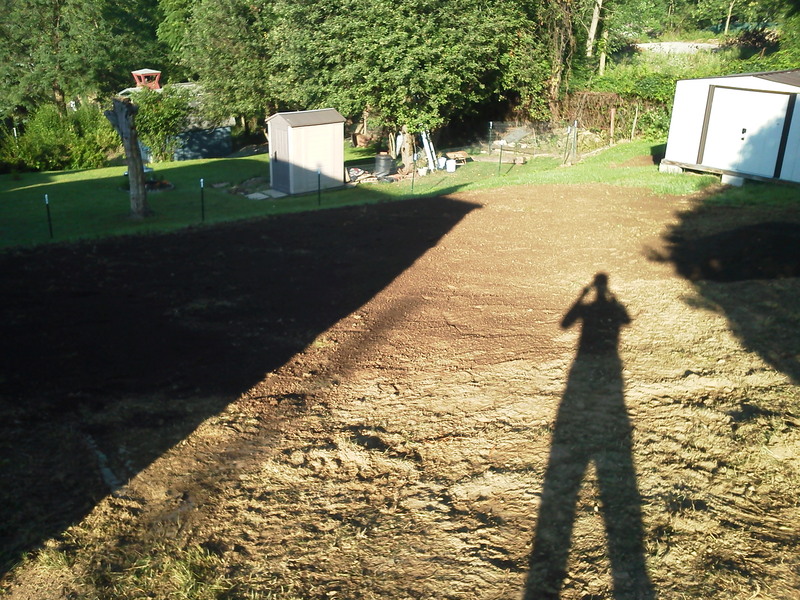 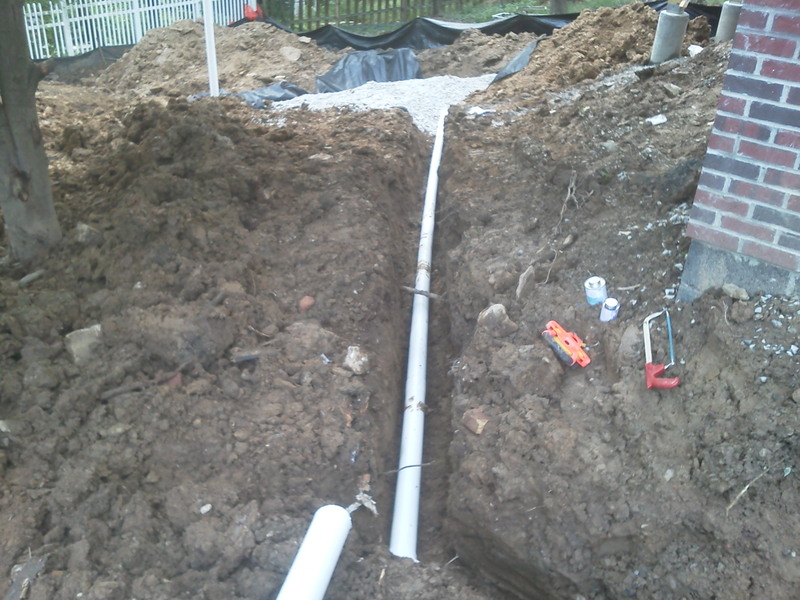 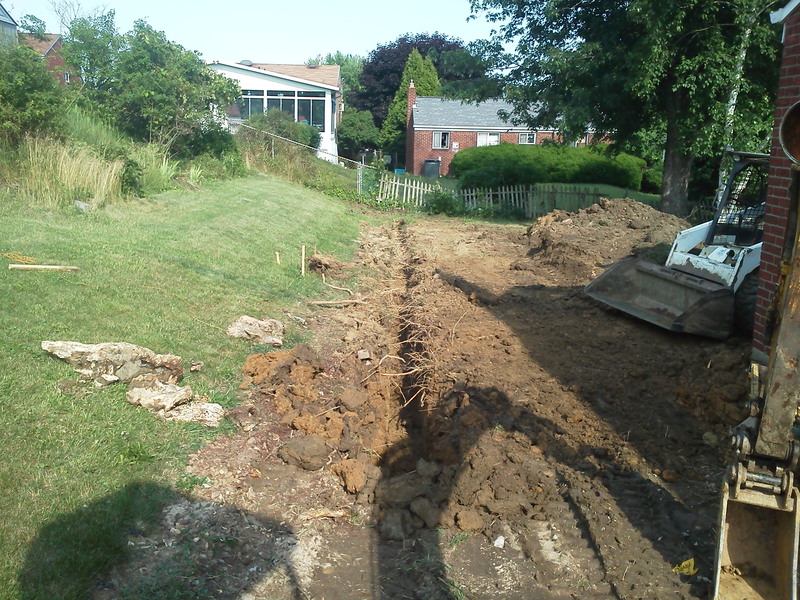 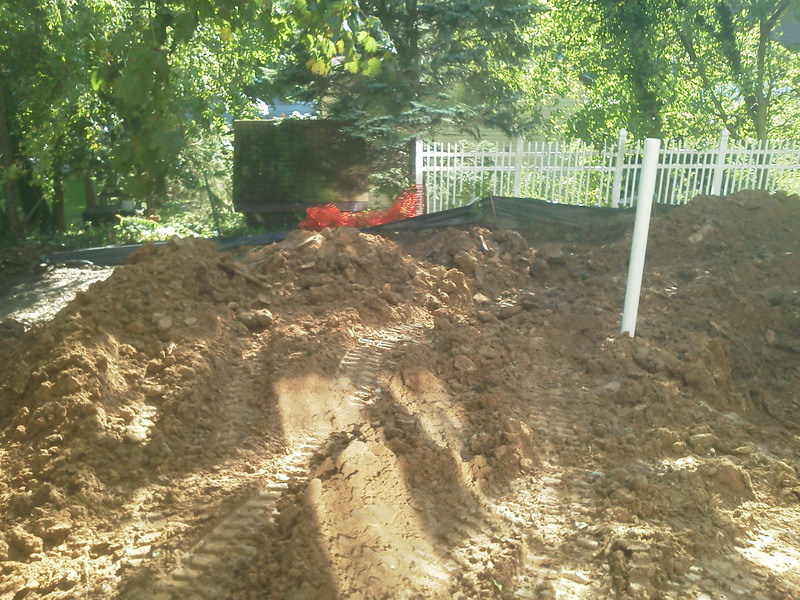 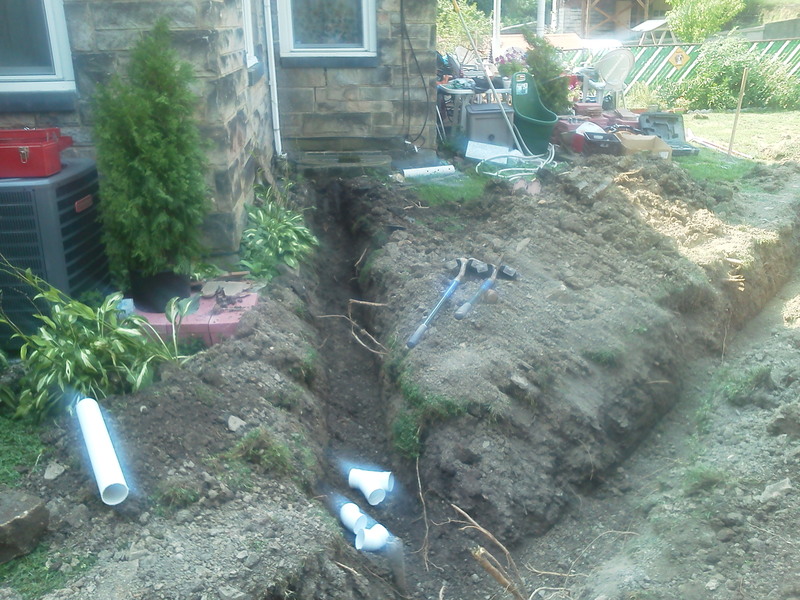 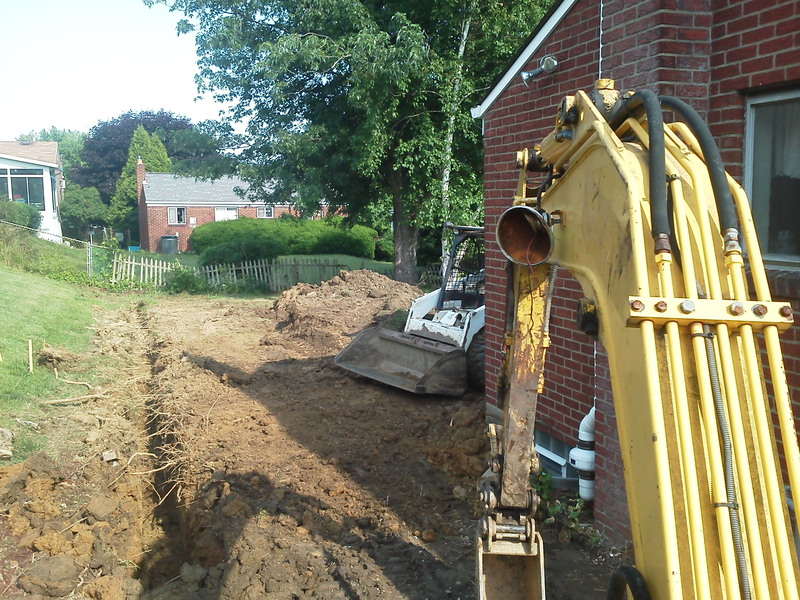 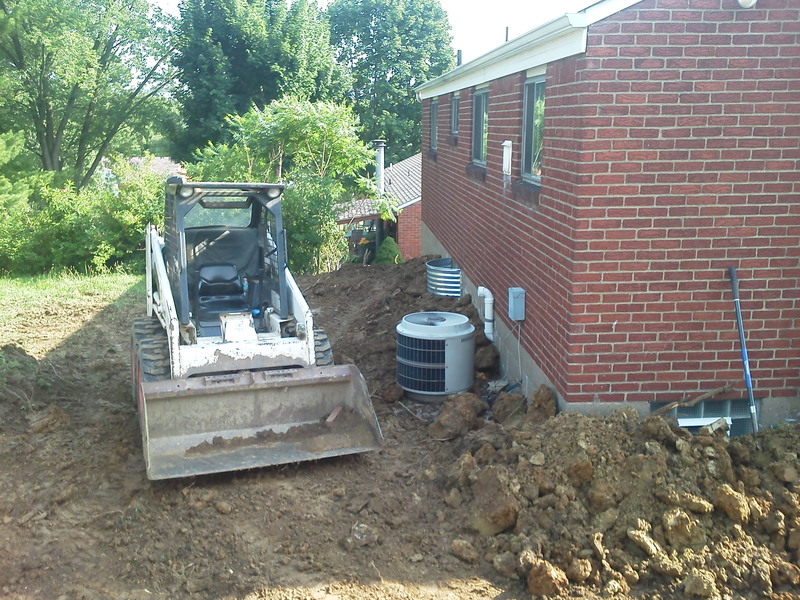 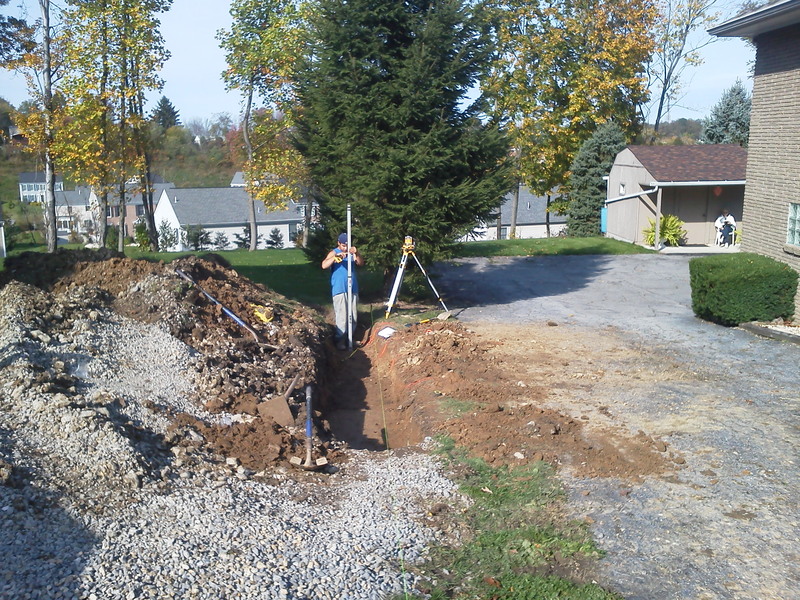 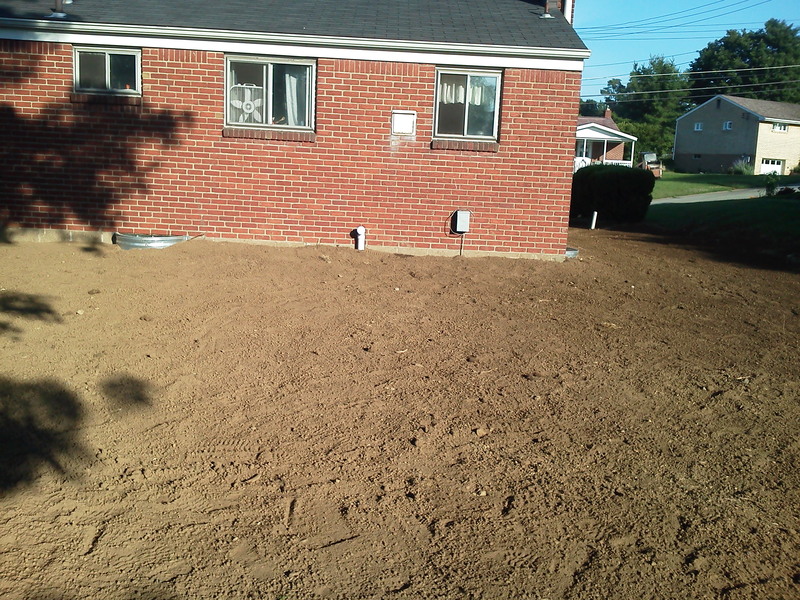 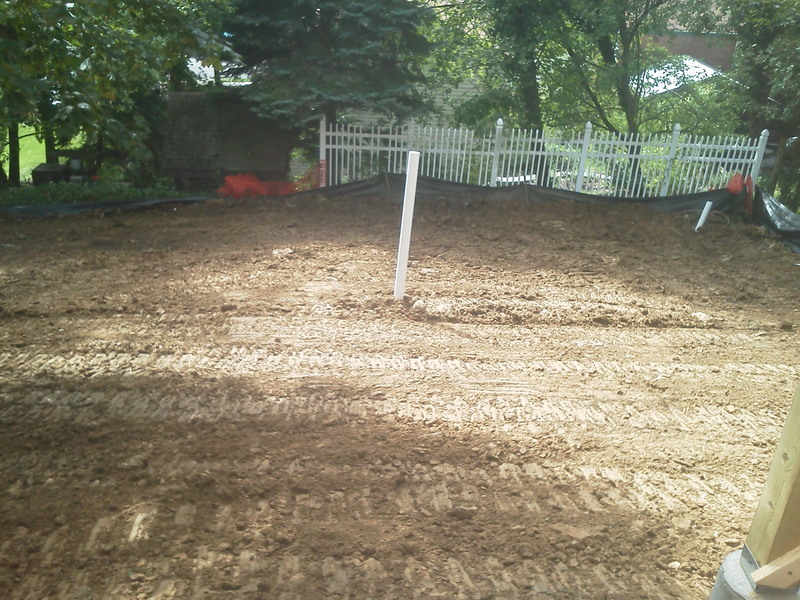 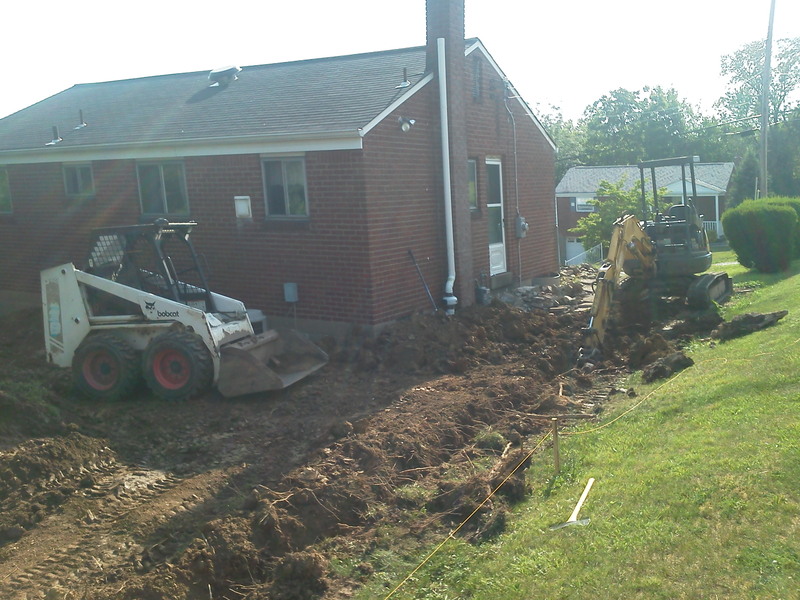 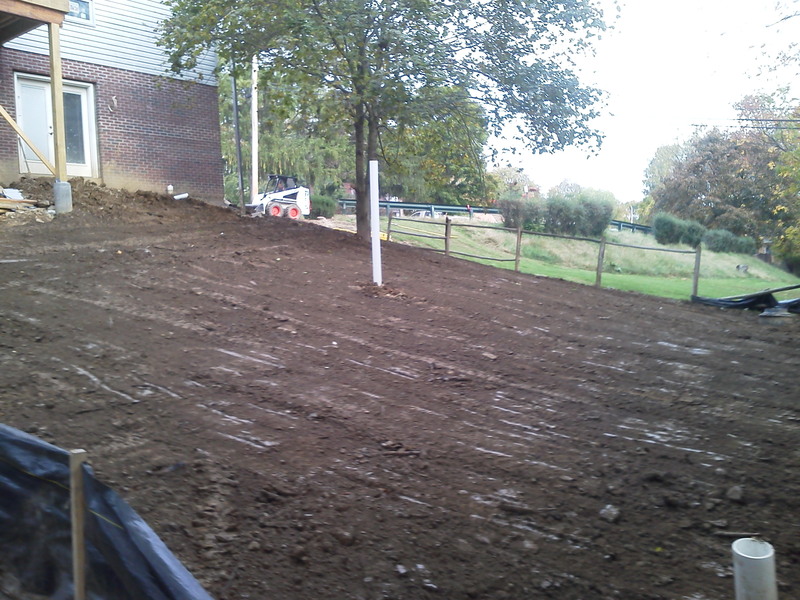 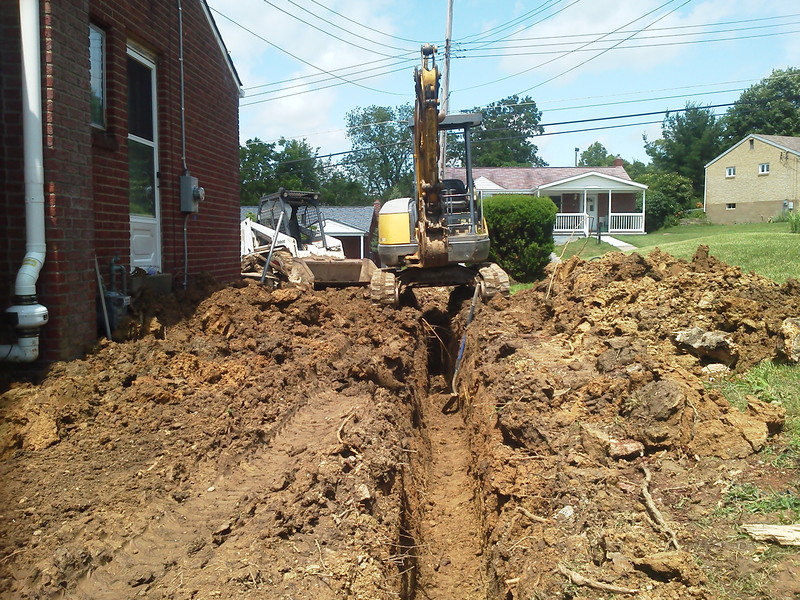 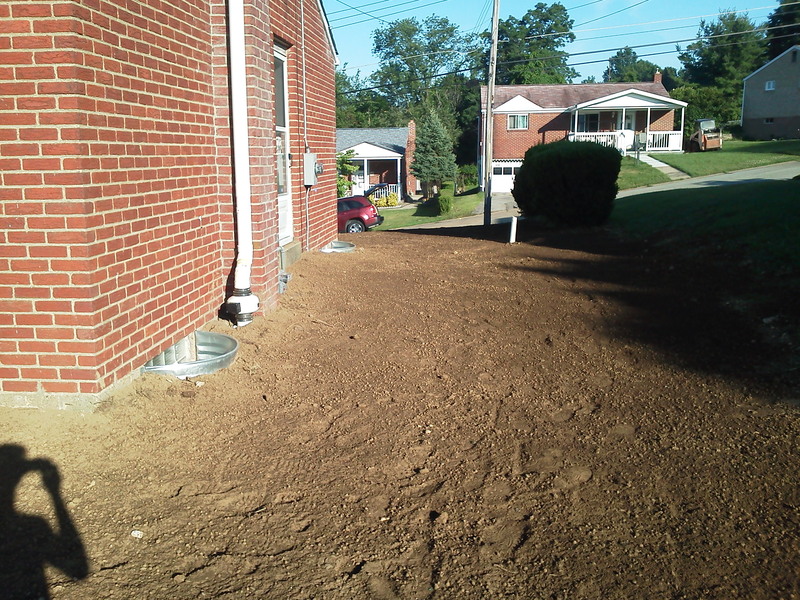 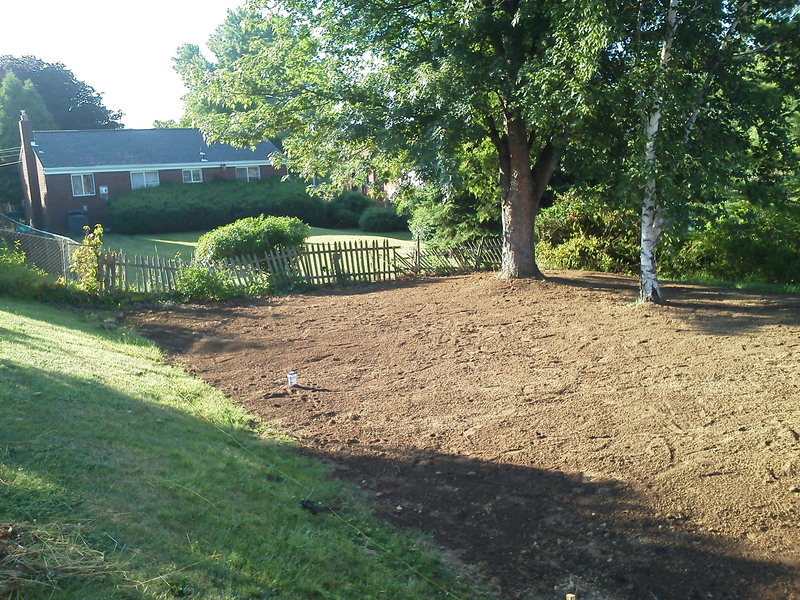 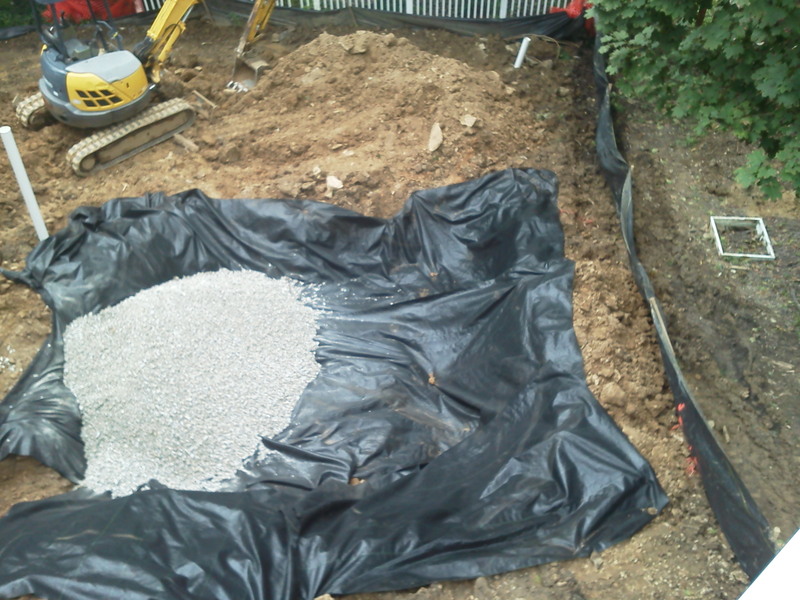 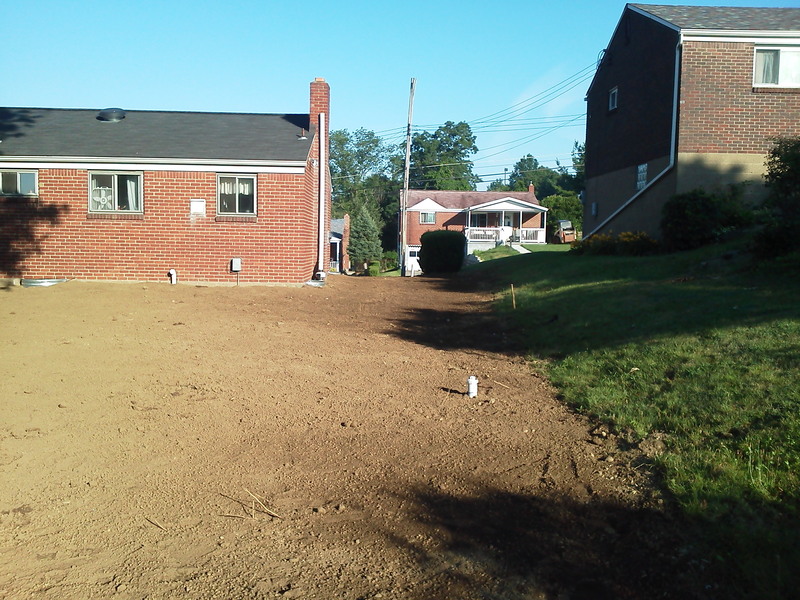 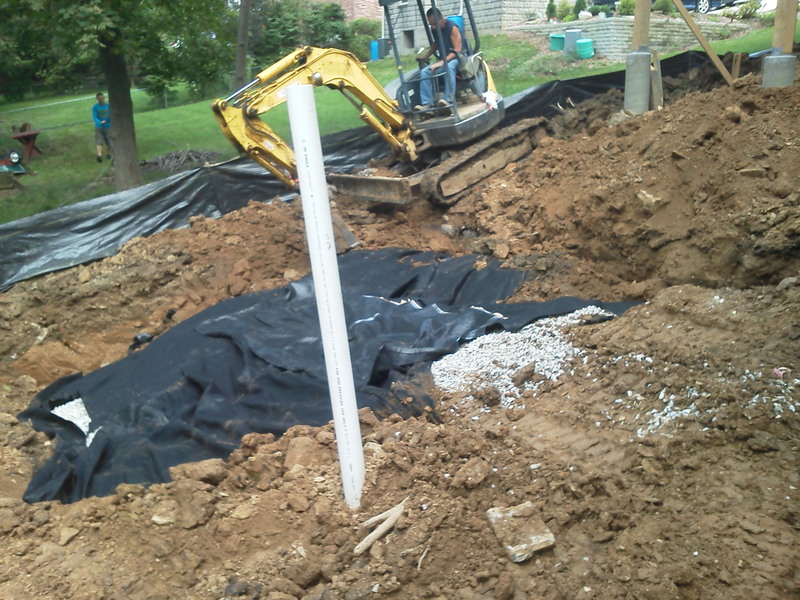 French Drain installation in South Hills can benefit and maintain your yard. 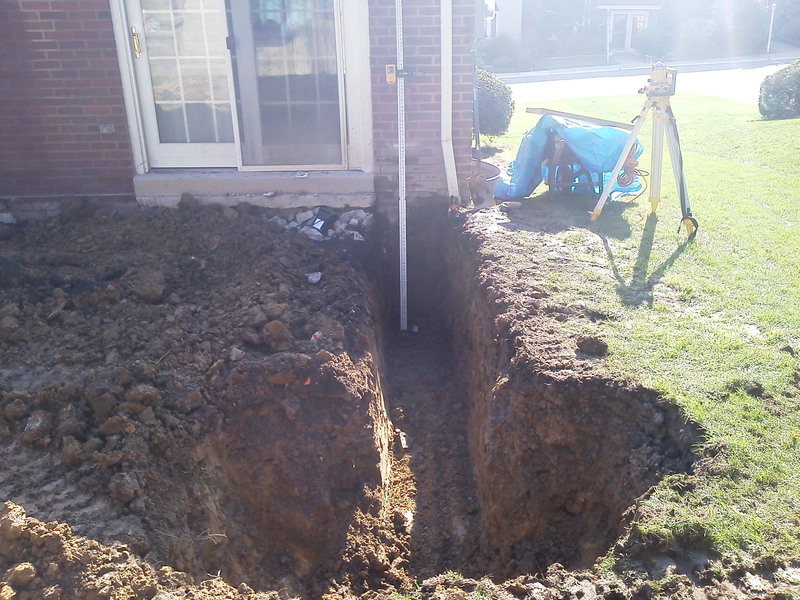 J Bird’s specializes in French Draining Systems, so who better to call then the experts themselves to get the job done right the first time! 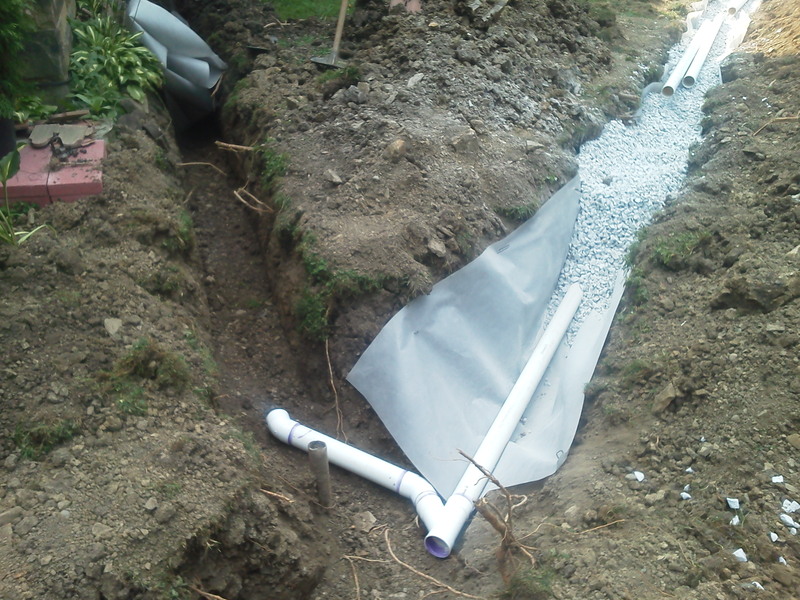 We can help you to understand how a South Hills French Drain can benefit your home and add to your landscaping. 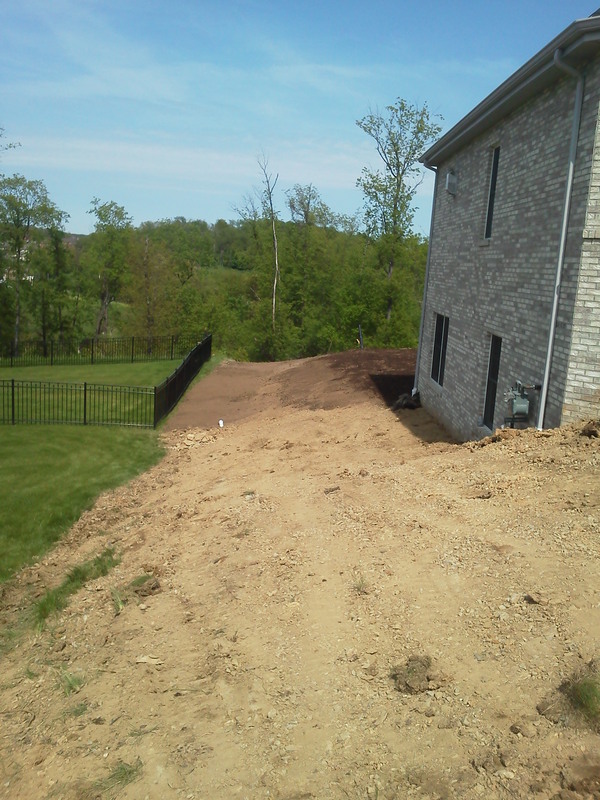 Contact us today for an estimate and we can help you with all your South Hills Landscaping and Hardscaping needs. 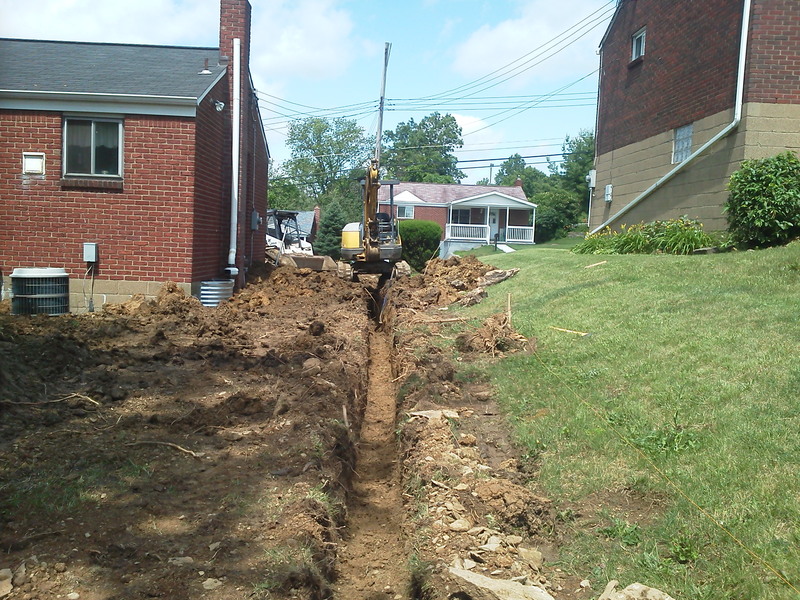 We Serve More Than Just Pittsburgh!